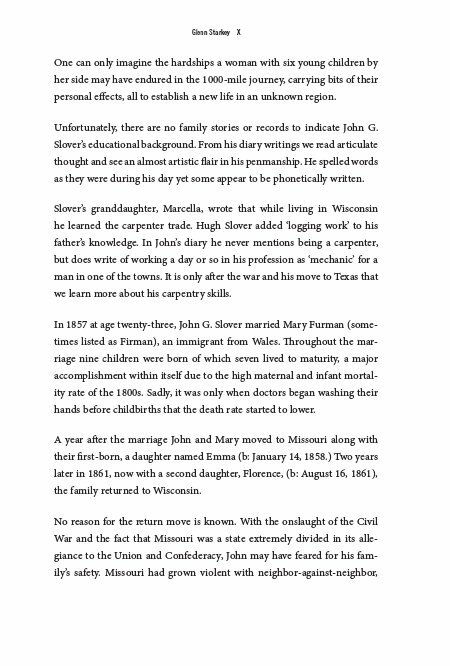 January 1864. 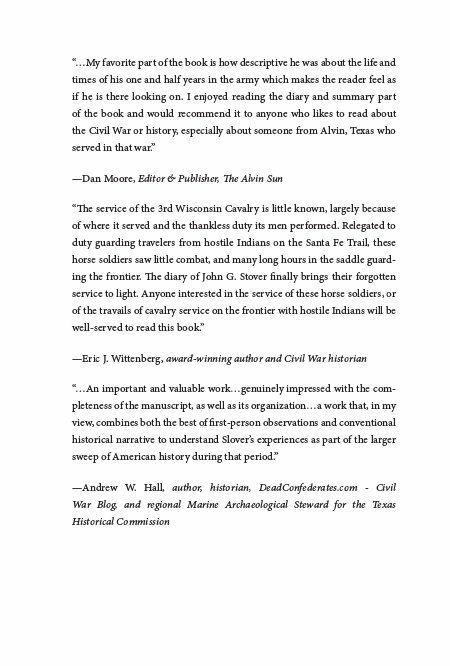 The Civil War has raged across the nation for years, touched everyone, and taken its bloody toll on the Union and Confederacy. 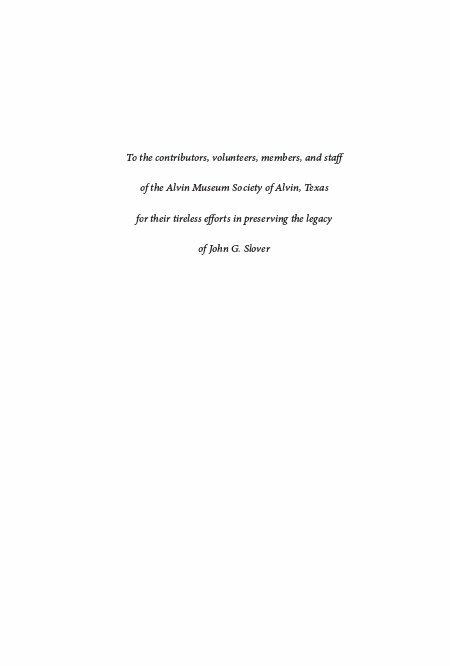 The missing, wounded and killed number in the thousands and the count continues to rise. 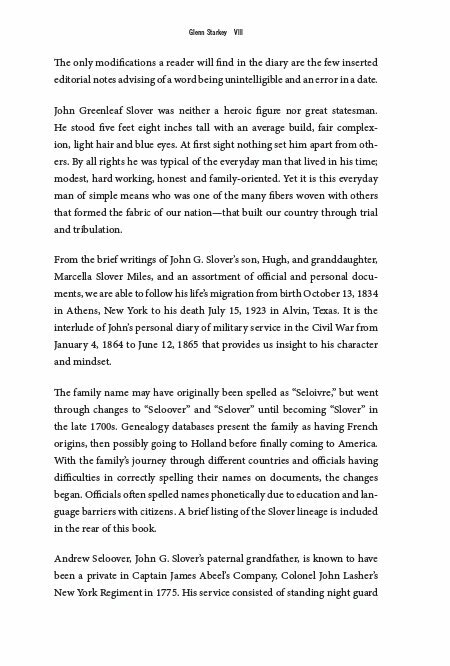 When John G. Slover enlisted as a Private in the 3rd Regiment, Wisconsin Cavalry, he never expected to find himself on the Kansas plains fighting Indians as well as Confederate guerilla units. 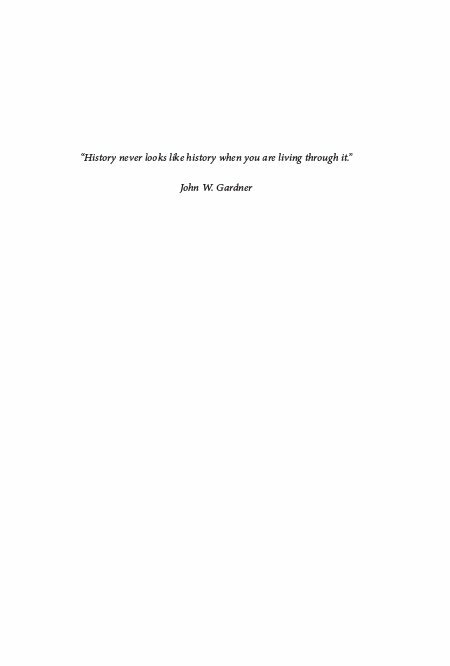 Through his daily entries in a saddlebag diary we can read what he endured and from his view understand the misery of the time. 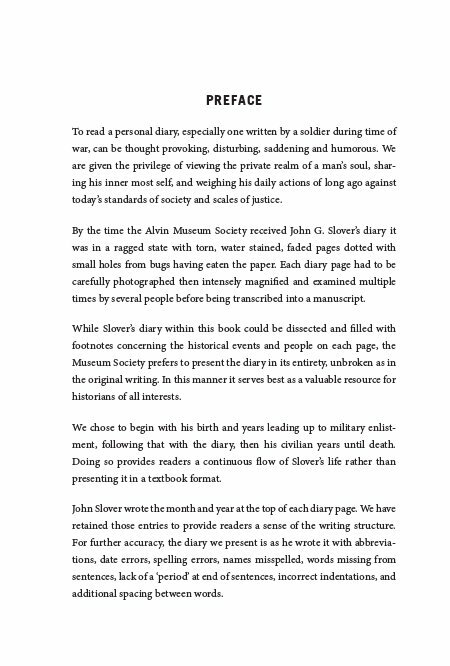 The Alvin Museum Society, a non-profit organization, received the John G. Slover diary in a weathered, ragged state and has spent years transcribing it to share with the public. 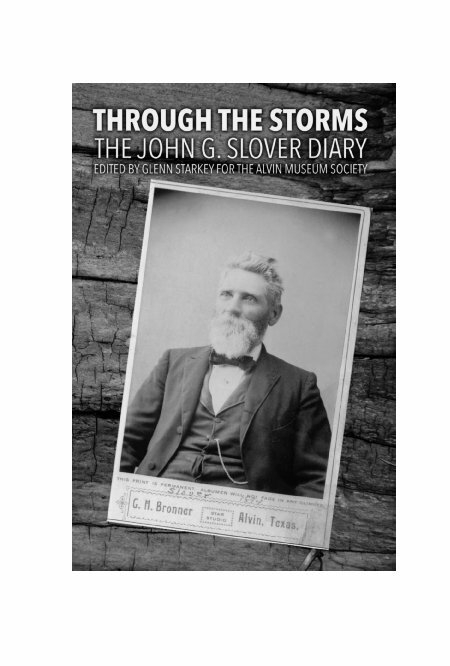 "Through the Storms: The John G. Slover Diary" provides a unique opportunity to follow him from birth in New York, through the Civil War, and onto his death in Alvin, Texas where he was a pioneer member of the community. Glenn Starkey is an award-winning author of six novels. He's a former U.S.M.C. 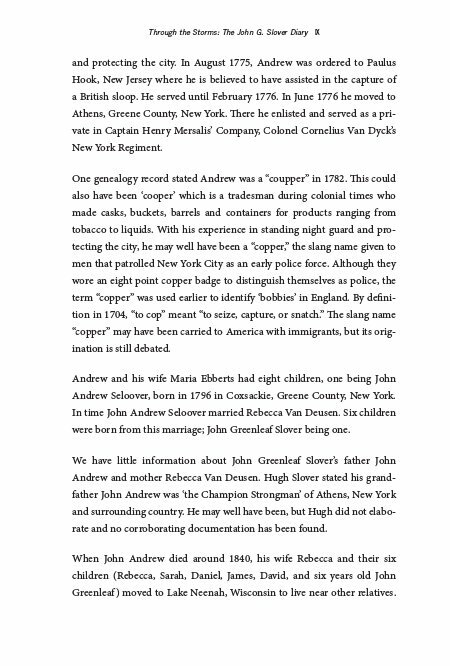 Sergeant, Vietnam veteran, law enforcement officer, retired from a global oil corporation as a security manager. When not writing, Glenn mentors elementary school children to improve their reading skills. 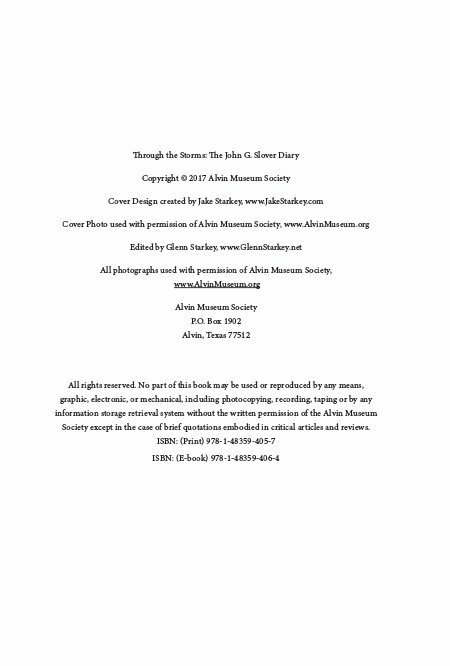 His love of history led him to donating his time to be the editor of this Civil War diary for the Alvin Museum Society, a non-profit organization in Alvin, Texas.